Expert in bedding and furniture, ABC Meubles puts at your disposal all its know-how to offer you the bed of your dreams! 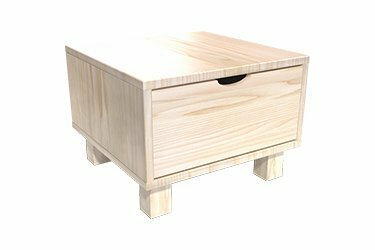 We offer robust, eco-friendly wood furniture for the whole family. Discover without further delay our range of products dedicated to the layout of your room and that of your children. 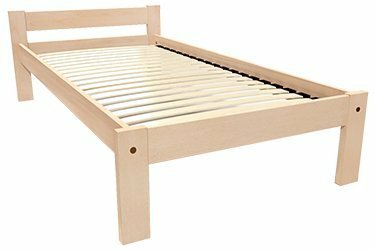 You will find beds for adults and toddlers such as slatted bedsteads, adult beds, cots, cots and cribs. 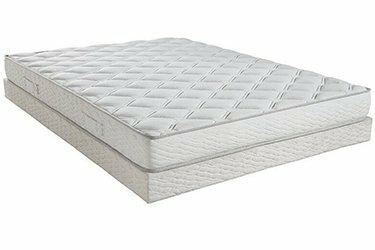 We also sell mattresses adapted to our beds, in several sizes and thicknesses. 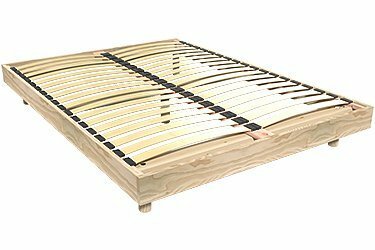 Foam mattresses, latex mattresses or futon mattresses... Choose the bed that suits you best, for a peaceful night's sleep. To complete your room, also discover our wardrobes, dressers and bedside tables. Discover our range of Adult Beds in Solid Wood. Manufactured in France in our workshop, our adult beds are available in several widths and colors. With or without headboard, with or without drawers. The varnish used is ecological water. Discover our range of Children Beds in Solid Wood. Made in France in our workshop (except models indicated), you have the choice among a selection of beds for children: bed bench, bed with drawers of storage or drawer bed, bed to be personalized, bed football, evolutive bed. You have several sleeping dimensions and colors available. With or without headboard, with or without drawers. The varnish used is ecological water. 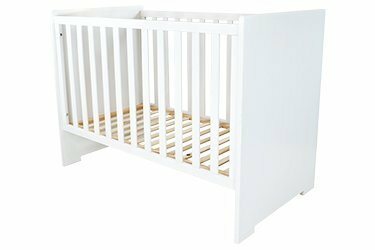 Discover our range of Baby Beds and Cribs in Solid Wood. Manufactured in France in our workshop, our baby beds are available in several models and colors. The varnish used is ecological water. Robust and ecological for the well-being of your baby. Discover our range of Bedsides cabinet/table in Solid Wood. Manufactured in France in our workshop, they are available in several models and colors. The varnish used is ecological water. 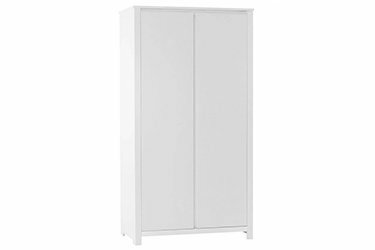 Discover our range of Wardrobe in Solid Wood. Manufactured in France in our workshop, our wardrobe are available in several models and colors. 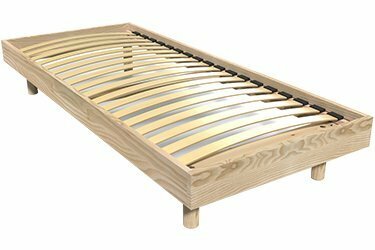 Discover our range of Slatted bed bases in Solid Wood. Manufactured in France in our workshop, our Slatted bed bases are available in several dimensions and colors. The varnish used is ecological water.